TW Hicks is your resource for high quality, cutting-edge industrial flooring solutions. 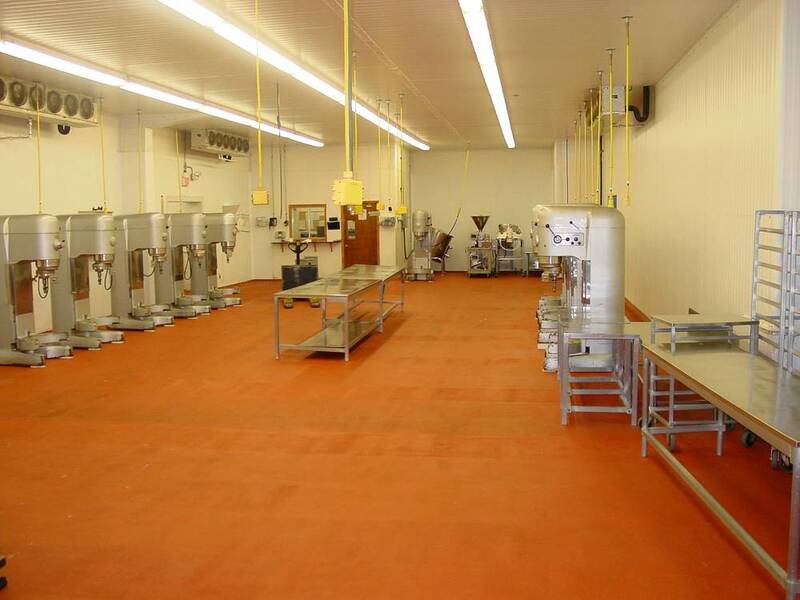 Need decorative commercial flooring or long-lasting floors for heavy manufacturing? Is moisture or damaged flooring affecting your workplace productivity? Or are you looking to build a new facility from the ground up? No matter your situation, T.W. Hicks, Inc. will meet your needs and surpass your expectations. Please contact us about your needs and situation. We take pride in providing custom solutions for each client, and look forward to working with you. In 2000, T.W. Hicks, Inc. established itself in Texas, as a company dedicated to taking the industrial flooring market to new levels. Our founders have been in the industrial flooring business for over 30 years, bringing dedicated leadership to each project. Our sales estimators and trained applicators employ exceptional craftsmanship, commitment, and customer service attitudes on every project. We believe that three things make our company great: quality service, quality leadership, and the experience needed to be your industrial flooring solution. To provide you with quality customer service, T.W. Hicks Inc. begins each project with accurate estimates. 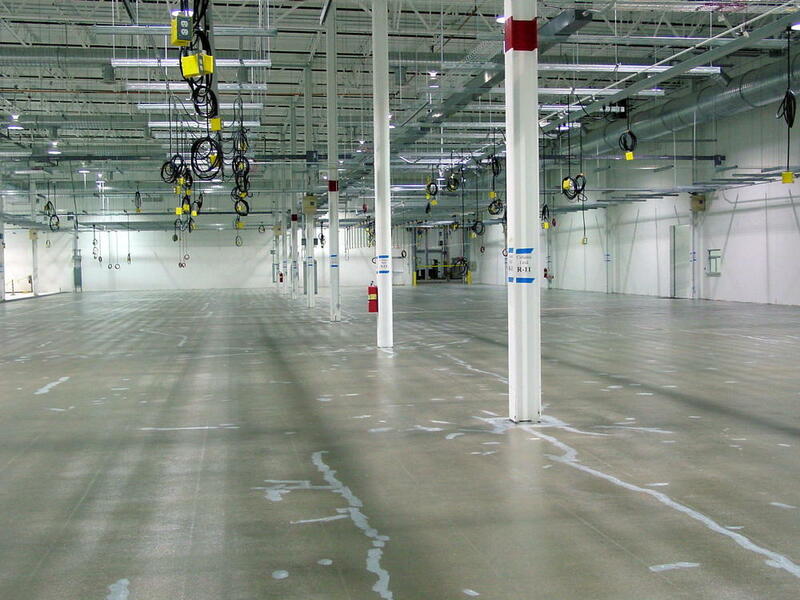 Prior to the project, we conduct site visits to determine the best solution for your industrial flooring concerns. Whether your facility requires chemical resistant floors, seamless epoxy bacteria resistant floors, floor resurfacing or repair, we work with you to determine the best solution for your project. 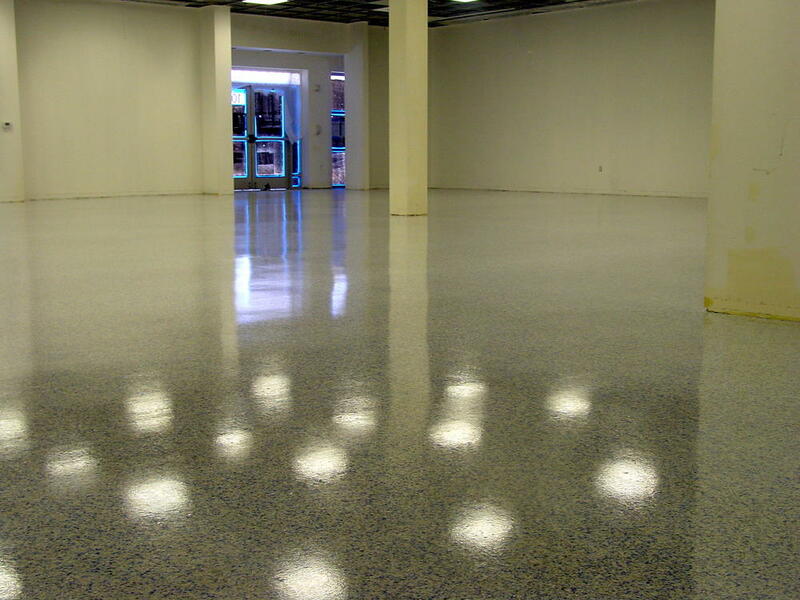 We install the highest quality resinous flooring systems for your facility. Our managers and sales representatives work side by side with you during all phases of the project. We work hard to maintain strong relationships with a leading group of product manufacturers which include Flowcrete, Sika, Tnemec and Tennant. Our team is comprised of highly skilled, experienced individuals that are ready to put their years of experience to work for you. Fill out the comment box on the right, and one of our representatives will contact you shortly. 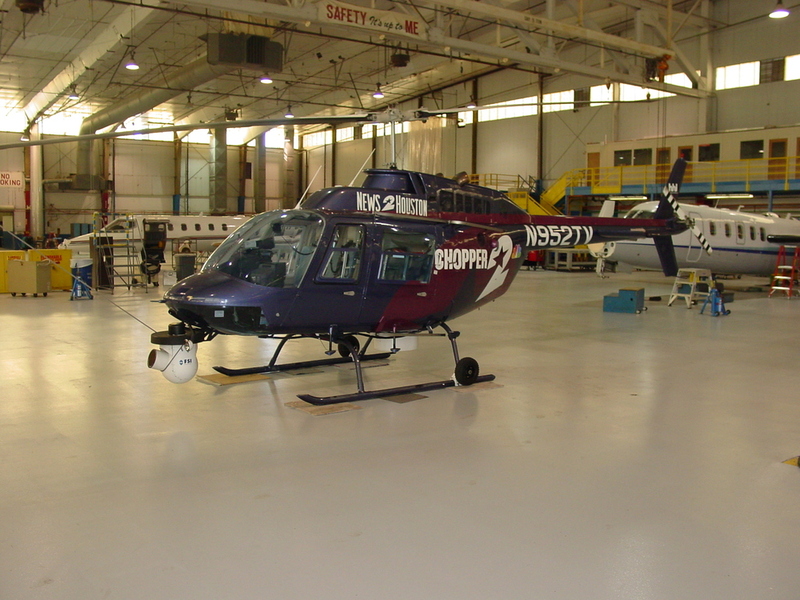 From small private hangars to large, corporate facilities, we can install the right flooring for your hangar. We offer a large selection of food-grade flooring options for any need. Our experience working with manufacturing needs makes us a leader in manufacturing flooring solutions. Let our team help select the best option for your decorative flooring project. T.W. 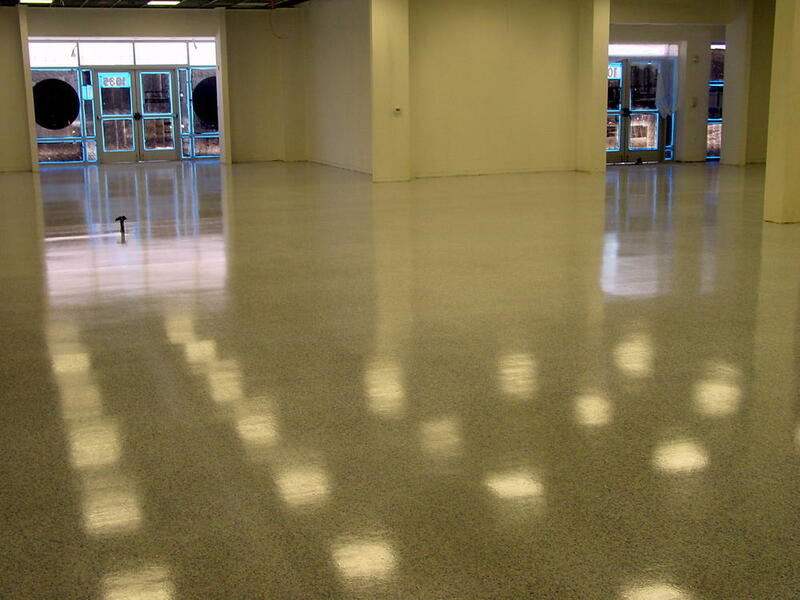 Hicks, Inc. provides a variety of industrial flooring services including renovation, repair, and resurfacing. From preparation, to application, to custom-designed floors, our team ensures that your flooring project will surpass your expectations. We believe that a strong foundation creates better floors for years to come. 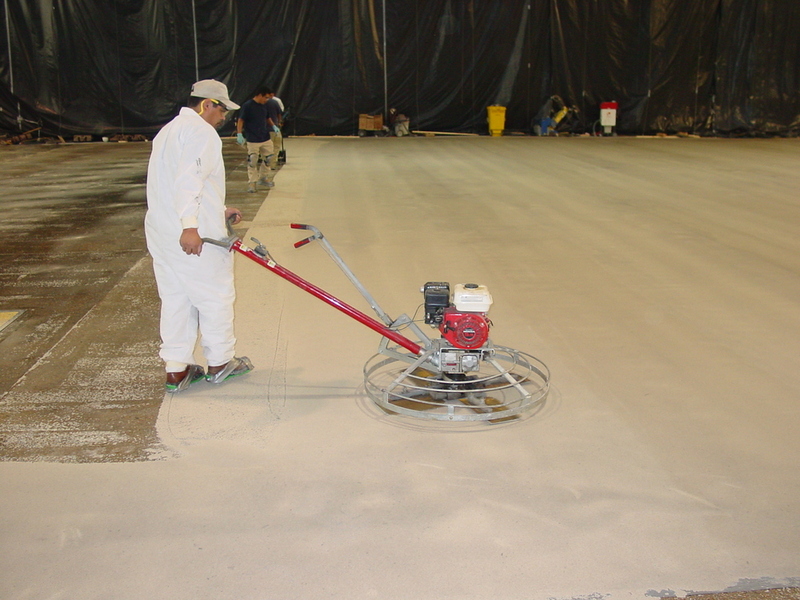 Our preparation services include shot blasting, grinding, scarifying, floor sweeping, joint caulking, and crack repair. From there, we provide applications for many types of floors, including light traffic floors, decorative floors, high traffic floors, production flooring, and shop floors. Other applications include heavy duty resurfacing, urethane mortar flooring, chemical resistant coatings, and epoxy wall coatings. Whatever services your industrial flooring project takes, T.W. Hicks Inc. guarantees our expertise and your satisfaction. We're here for you by phone, email, or in person. 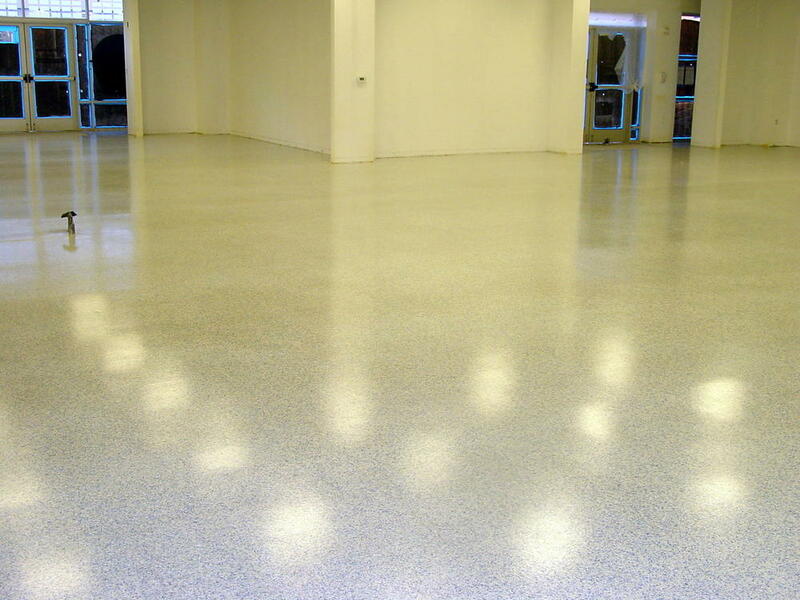 Make Your Commerical Epoxy Floors Last Longer with these 5 Tips from T.W. Hicks! 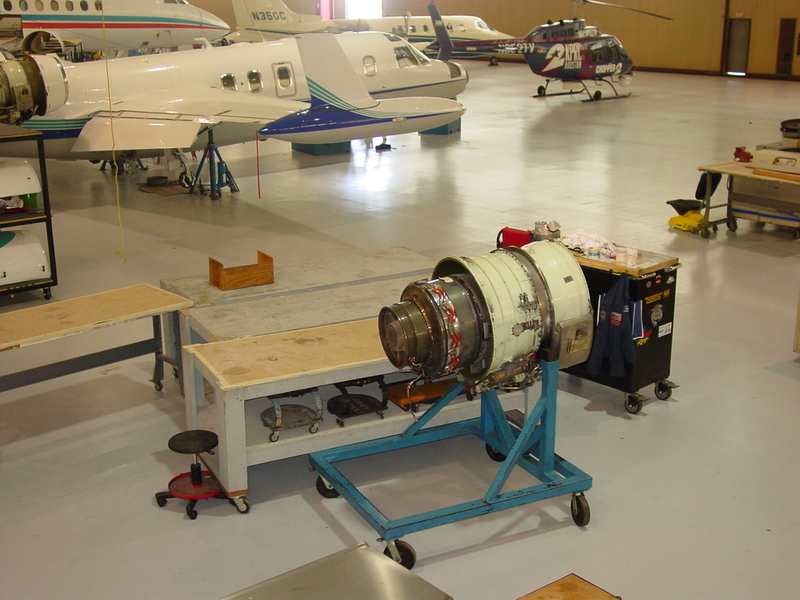 What Goes Into Preparing Floors for Epoxy Flooring Systems?